One of my wonderful friends, Liz, gave me the sweetest gift. She handmade a whimsical recipe book, and she included recipes from some of the people I love. 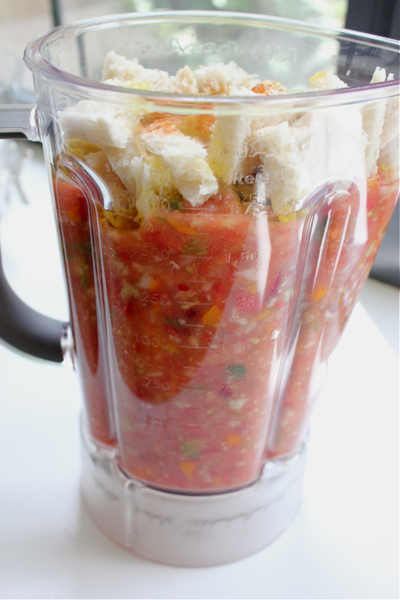 One of the recipes was for this gazpacho, courtesy of my friend, Susana. 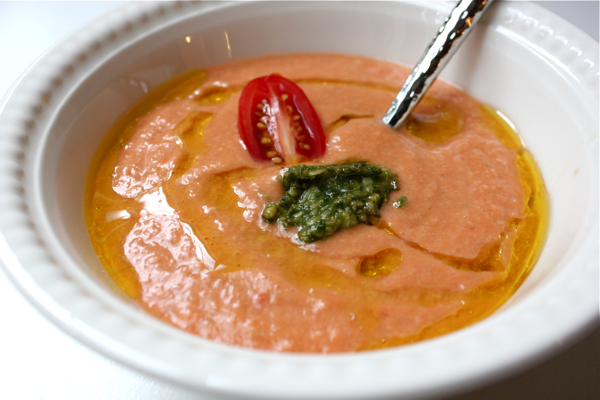 Gazpacho is served cold, and it makes a nice treat during the summer. If you need a cute appetizer for a party, consider serving this gazpacho in shot glasses with a grilled shrimp balanced on each glass’ rim. This soup is packed with fresh vegetables and vibrant colors. 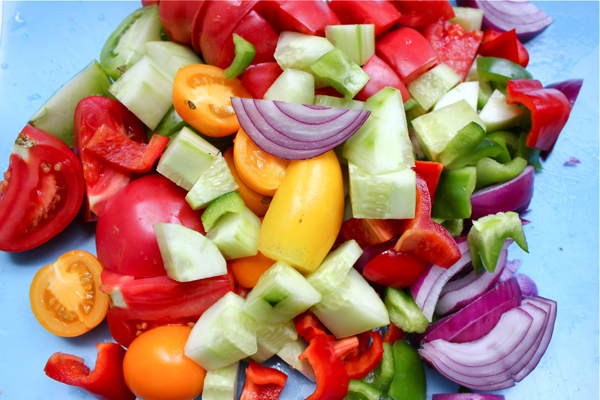 Chop up 1.5 pounds of the best tomatoes, mince 2 garlic cloves, peel and dice 1 medium cucumber, seed and dice 1 small red bell pepper and 1 small green bell pepper, and chop 1/2 of a small red onion. For some horrible reason, I don’t like bell peppers, so they’re optional. 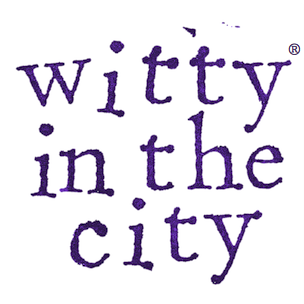 Add all of the vegetables into a blender along with 2 tablespoons of sherry vinegar, 1/2 cup of extra-virgin olive oil, 1/4 cup of spring or filtered water, and one pinch each of cumin, cayenne pepper, and sea salt. If your blender is full, pulse all of these ingredients a few times so they make some room. Remove the crusts from 2 thick slices of day-old country bread, and dice the bread. Add the bread into the blender. 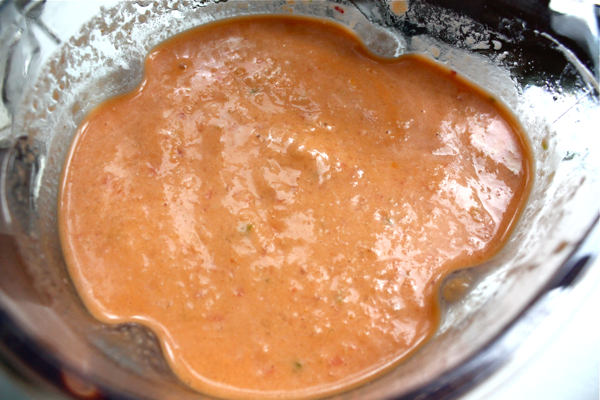 Run the blender on a low speed until the gazpacho is smooth. Serve it chilled with an extra drizzle of olive oil. This looks yummy! I’m going to try this tomrrow! I was thinking the same. I have gazpacho recipe but I definelty want to try this one.